MMCA Film&Video invites Rachael Rakes, the curator of Film Society of Lincoln Center, to co-organize Art of the Real-MMCA. The program opens with One.Two.Three (single channel) by Vincent Meessen and introduces notable films with a focus on the expanded form of documentary and moving image works that deal with the stories about the real and truth, selected among the works that have been shown since last 3 years at the eponymous New York festival. This annual nonfiction showcase is founded on the most expansive possible view of documentary film. 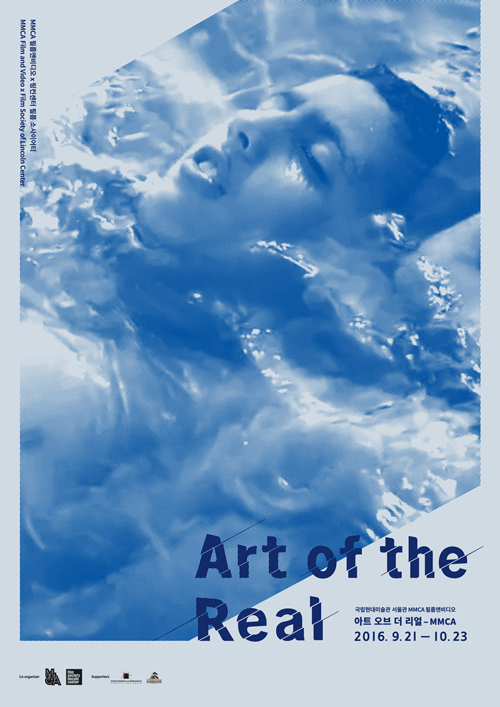 Art of the Real is a platform for filmmakers and artists who have given us a wider view of nonfiction cinema and at the same time brought the form full circle, pointing to its early, boundary-pushing days.